Hyderabad : An Expert Appraisal Committee (EAC) under the Ministry of Environment, Forest and Climate Change has given environmental clearance for the construction of Bhogapuram International Airport in Andhra Pradesh. The proposed greenfield airport site lies on the border of Visakhapatnam and Vizianagaram districts and is about 45 kms from Visakhapatnam city. As per minutes of the EAC meeting held earlier this month, the airport, is proposed to be developed as a PPP project under a Design, Build, Finance, Operate and Transfer (DBFOT) concession framework. It will have a total an investment outlay of Rs 2260.73 crore. “The committee noted that issues raised in the public hearing have satisfactorily been responded by the project authority and suggested to incorporate it in the final EIA-EMP report,” the EAC said. “After detailed deliberations, the committee recommended the project for environmental clearance (EC),” it said. The AP government has created a special purpose vehicle Bhogapuram International Airport Corporation Ltd for the project. The current proposal is for phase-I of the airport where the airstrip will be developed to cater to the operation of Airbus-A380 type of aircraft, the EAC said. It will also involve construction of a new runway with all allied facilities like terminal building, apron, apron shoulder, taxi track, runway shoulder, boundary wall, perimeter roads and parking facilities. The airport will decrease the air traffic load at the existing Visakhapatnam airport as its capacity will be exhausted in next few years, it further said. 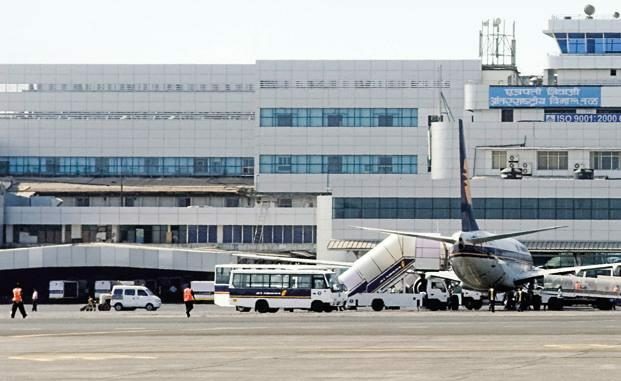 Outlining the benefits of the facility, the EAC said there will be improvement in all-weather air connectivity of the region with rest of the state and country from strategic and commercial point of view.